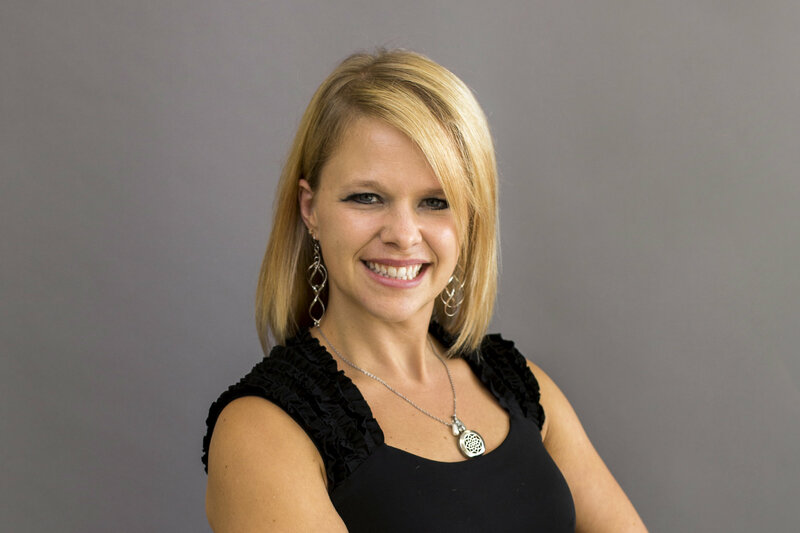 Dr. Megan DeTray is a chiropractor who serves Defiance, & the surrounding communities of Northwest Ohio. Dr. Megan DeTray was born and raised in Defiance, Ohio. She is a graduate of Tinora High School & did a semester each of post-secondary at Defiance College & Northwest State Community College. She went on to The University of Toledo for her undergrad degree focusing on biology/pre-pharmacy. Following that she attended Palmer College of Chiropractic in Davenport, IA where she earned her Doctor of Chiropractic degree. In 2007, she went on a clinic abroad trip to Madagascar to help the underdeveloped country receive chiropractic care.Dr. Megan has certification for advance training to work with pregnant women & children. She also has received her Webster certification, & was apart of the Red Cross board from 2010-2012. Dr. Megan enjoys spending time with family and friends and loves to workout in her spare time. Dr. Cody Robinson is a chiropractor who serves Defiance, & the surrounding communities of Northwest Ohio. 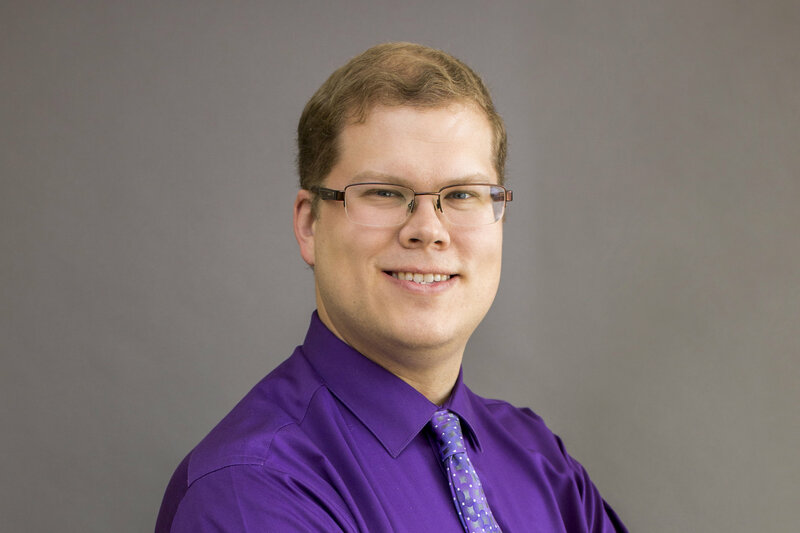 Dr. Cody was born and raised in Williams County, Ohio. 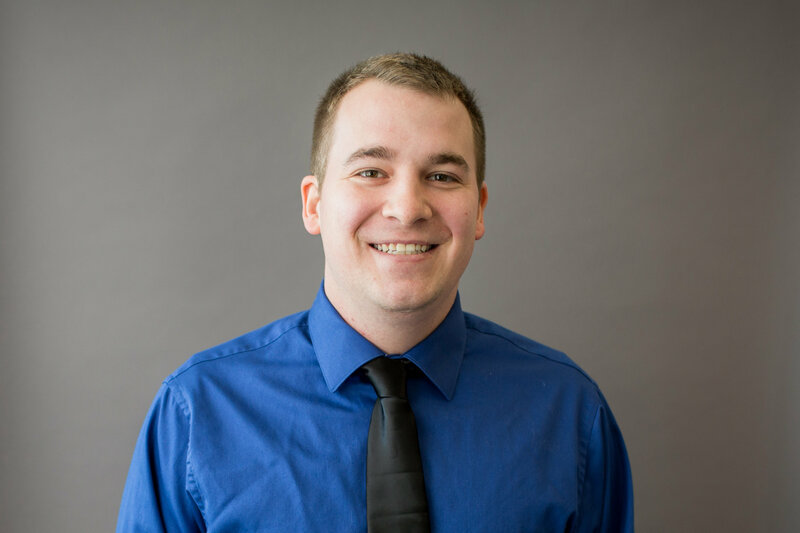 Dr. Cody joined DeTray Chiropractic Center in June 0f 2018. Dr. Cody uses chiropractic care to improve the health and wellness in all areas of patient's lives, whether they are having problems with back pain or neck pain, or just want to start feeling better when they wake up in the morning. Dr. Cody takes a "whole person" approach in chiropractic care, which means looking for the underlying causes of disease, discomfort, and pain, as opposed to just treating the symptoms. Many seemingly unrelated symptoms often arise from imbalances in the spinal column, & will be able to determine the root of the pain and create a personalized chiropractic and wellness plan to suit each patient's individual needs. Under the supervision and care of our caring & skilled chiropractors, patients report higher functioning in all areas of their lives. If you have any questions about our doctors of chiropractic, or would like to learn more about chiropractic care at DeTray Chiropractic Center, please call us at (419)-785-215 today!